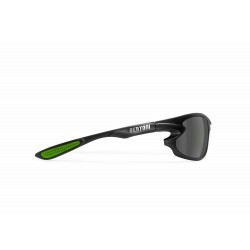 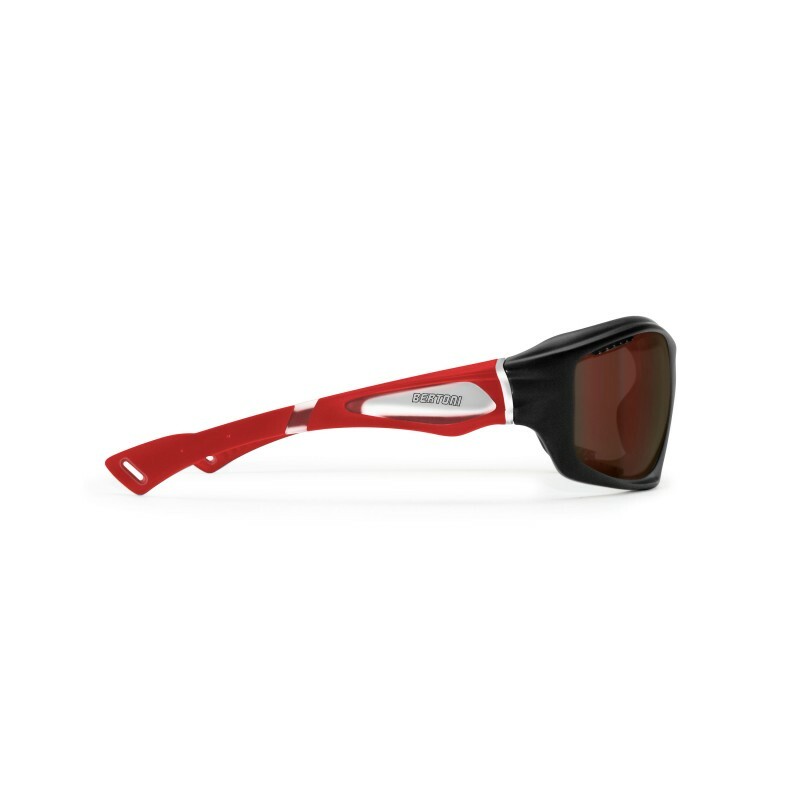 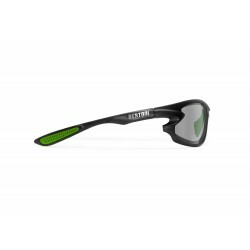 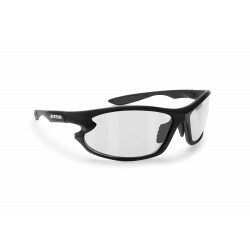 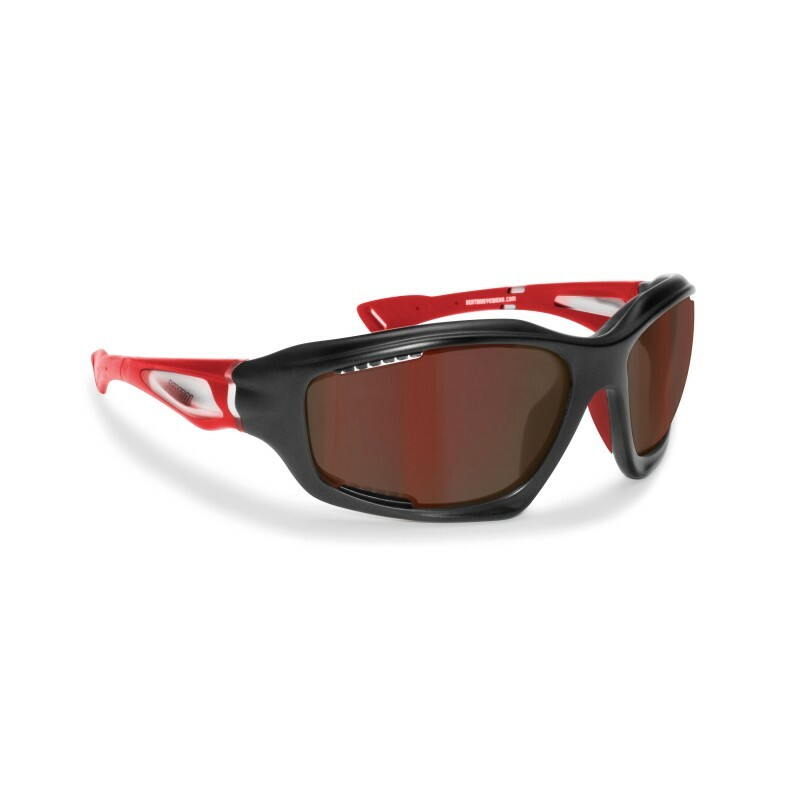 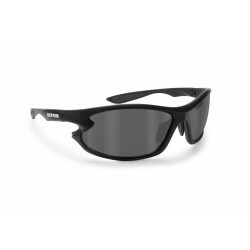 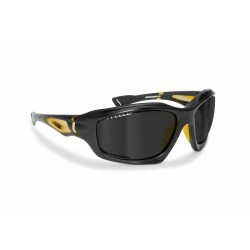 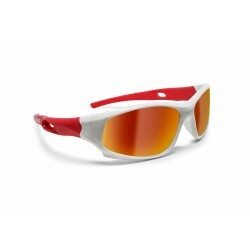 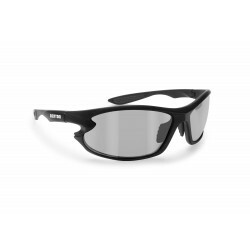 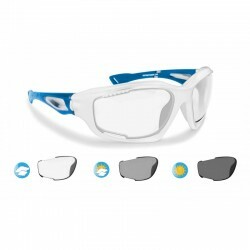 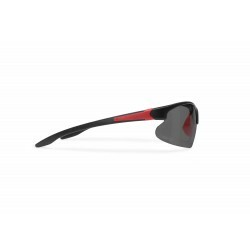 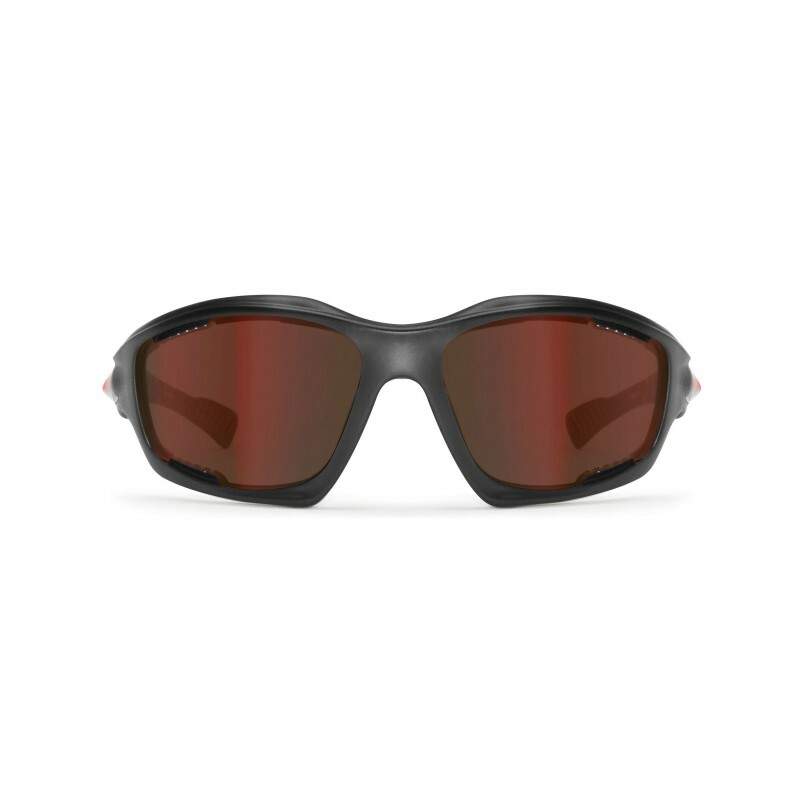 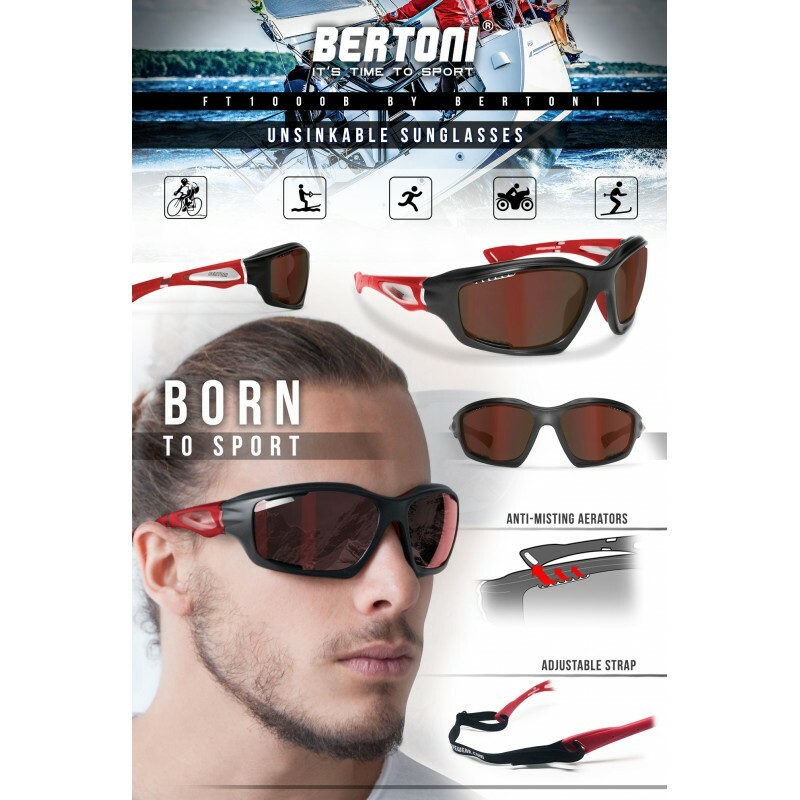 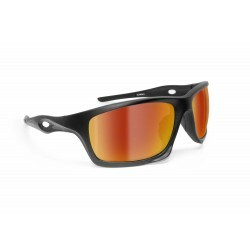 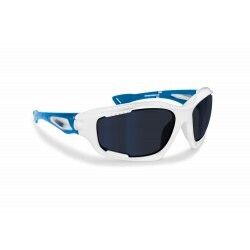 Technical sports sunglasses FT1000, with frame made of TPX, new nylon mesh, extremely versatile, lightweight, impact-resistant and floating. 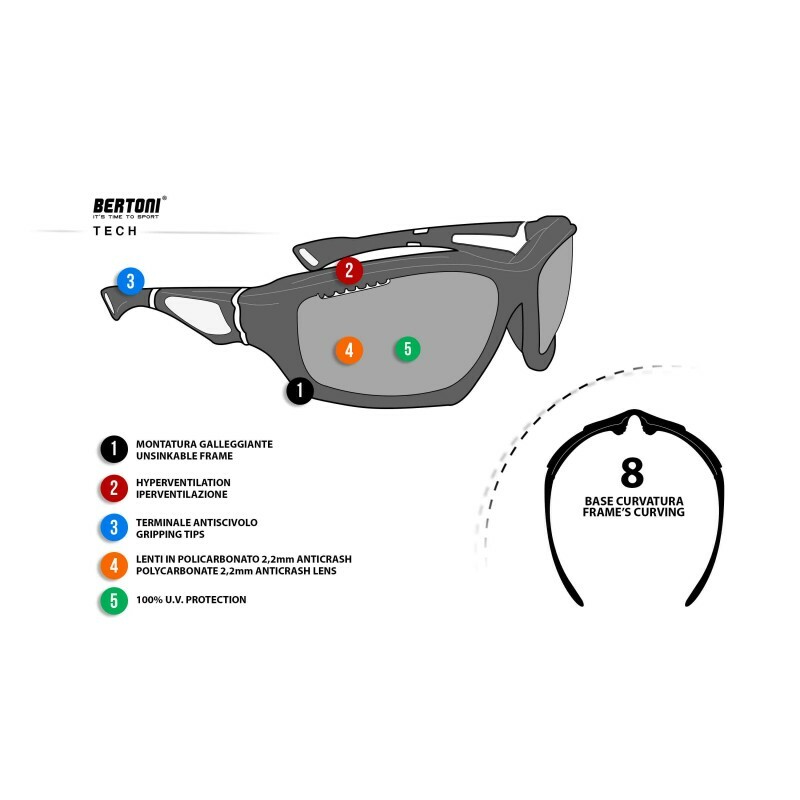 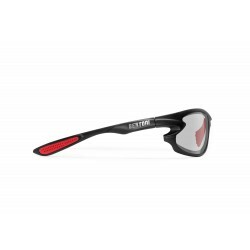 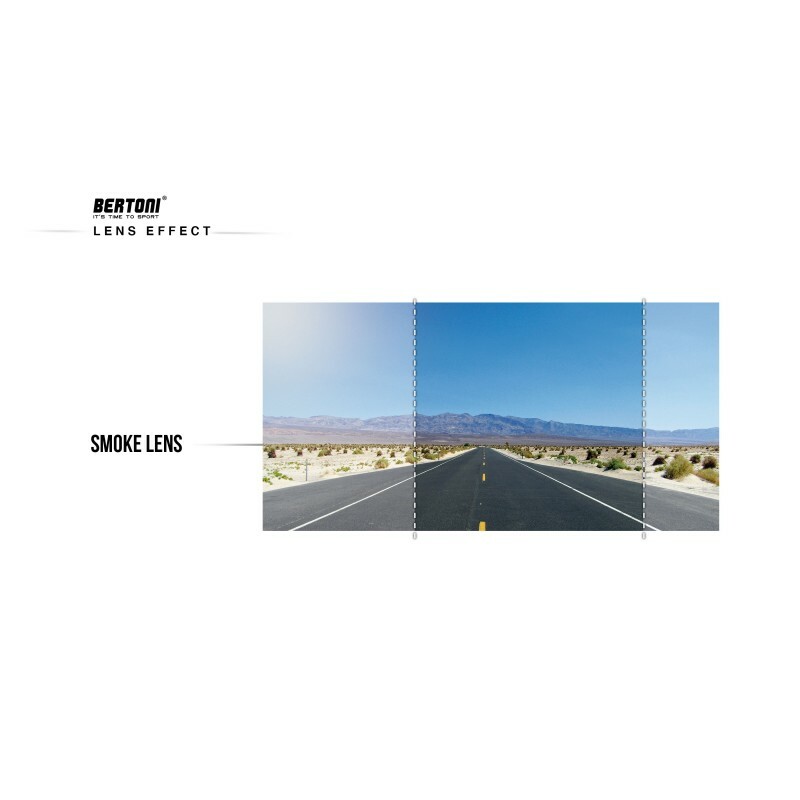 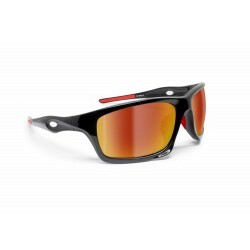 The lenses are made of impact-resistant polycarbonate 2.2mm and are decentralized, to remedy any visual aberrations. 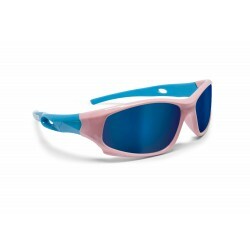 As with all our products, 100% UV protection. 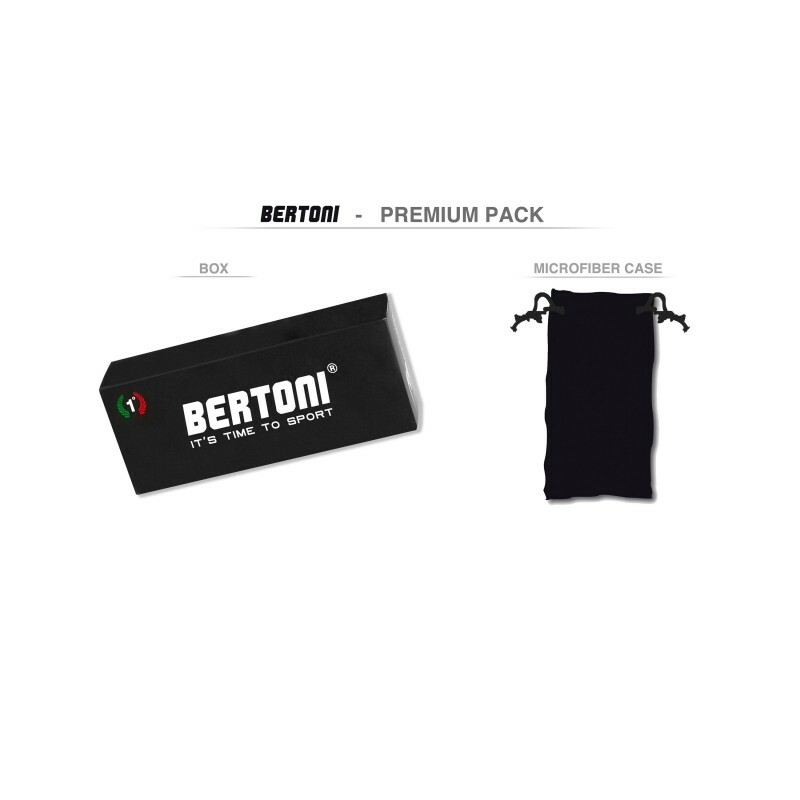 The product is sold with an elstic strap to improve the comfort and the grip.